::- We visit and photograph the important areas of Jewish Johannesburg, where the community started. ::- We shall visit old and new synagogues. Areas where Jews lived and where they live now. 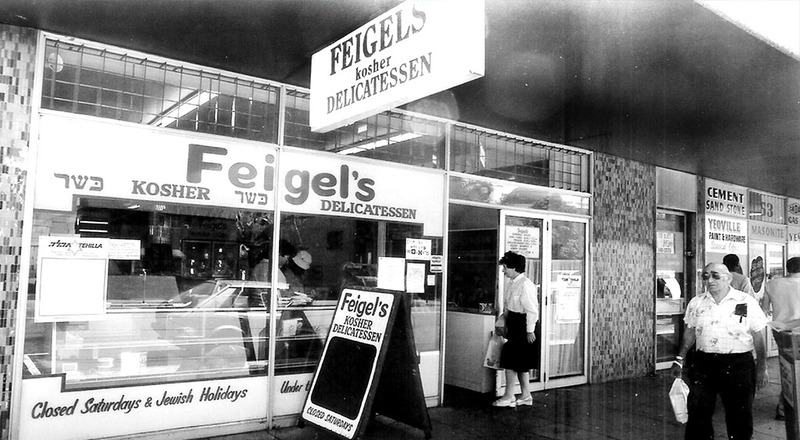 ::- We will have a bite at a Jewish delicatessen in the Jewish area of Johannesburg. On Sabbath its closed. 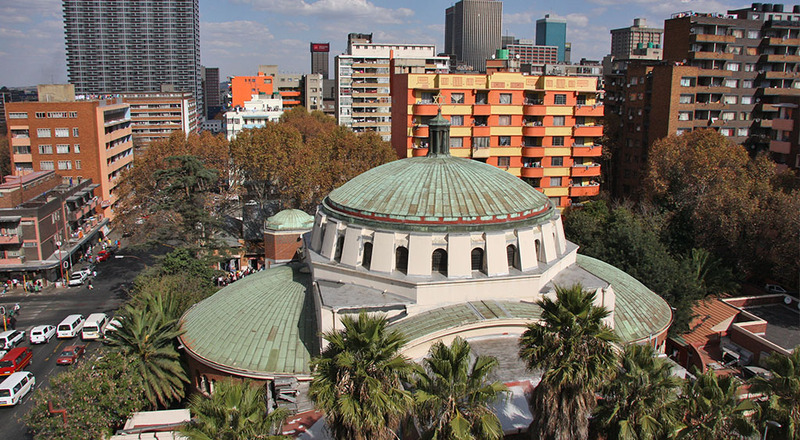 To Book a Jewish Jo'burg trip, email me here now!